What Is So I Married A Podcaster? Season 1 of So I’m Marrying A Podcaster transitioned into So I Married A Podcaster as Ashley and I got married on September 20th, 2014. 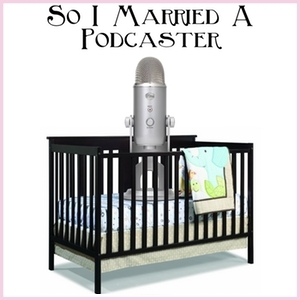 Season 2 continues our podcast with the next stage of our lives… Parenthood! We’re expecting in January 2016, so join us on each episode as we detail the road to Baby Murphy.